What is the fast way to pass Microsoft 70-414 exam? Dumpsbase Implementing an Advanced Server Infrastructure 70-414 exam dumps are your best choice to prepare the test, which can save your time, money and effort. With Dumpsbase Microsoft MCSE 70-414 exam dumps questions, you can find all the related 70-414 exam topics. There are many questions types which will be available in Microsoft 70-414 exam, such as Active screen, Best answer, Build, list, Case studies, Drag and drop, Hot area, Multiple choice, Repeated answer choices, Short answers, Mark review and Review screen. 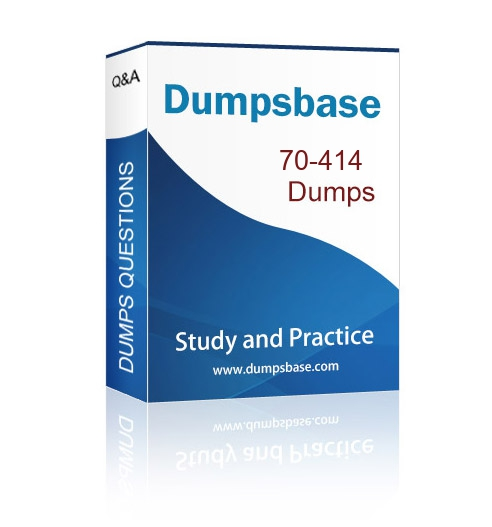 Dumpsbase Microsoft MCSE 70-414 exam dumps can help you understand them well. 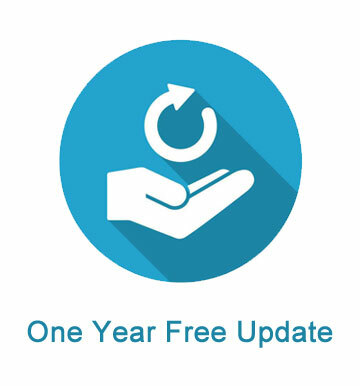 After you purchase Microsoft MCSE 70-414 exam dumps from Dumpsbase, we will send 70-414 dumps questions to you via email in 10 minutes in our working time, 12 hours in our non-working time. 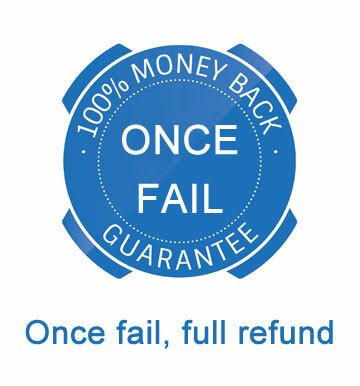 If you fail Microsoft 70-414 exam with Dumpsbase dumps, we will refund full payment fee to you after you send the score report to us.